Recently there has been an increase on food prices. And I’m not talking about only the food we eat at restaurants; but also the edibles we buy at the supermarket are sky rocking. Because of these I prefer to prepare my own and if I can plant most of them, better! 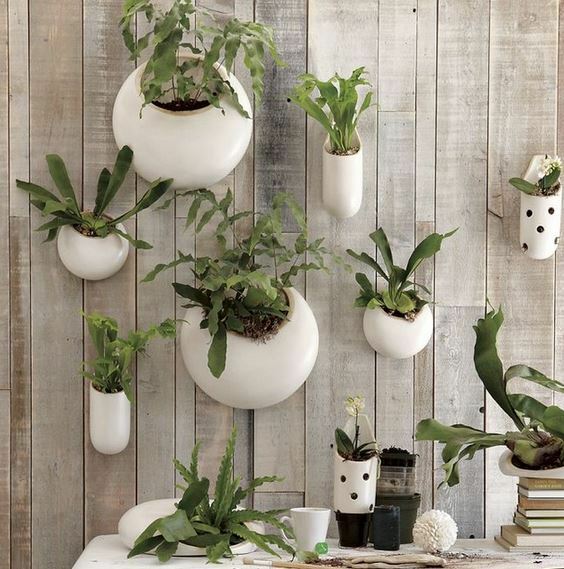 Today I’m going to present to you some examples of hanging plant vases. 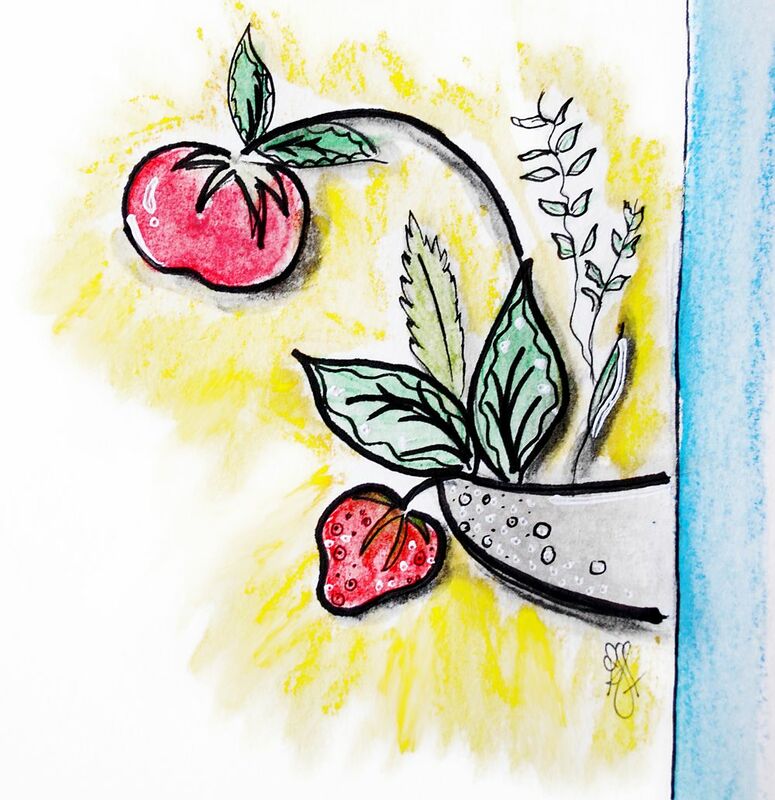 You can use them to plant your own vegetables or even to decorate the walls around the house. All of these examples are very modern and is always nice to have some greenery around because it makes a room happier! 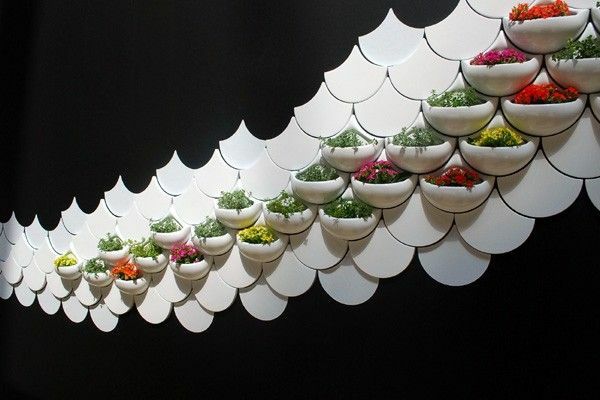 Made from recycled materials, Maruja Fuentes’ green pockets give new meaning to the term “houseplant. These plant vases are part of the new Spring 2012 collection of West Elm. Don’t miss their next catalog coming to stores on January 2012. These glazed ceramic flower boxes (available in different colors) are also a great idea for a receiving area or even a kids room. Hope you enjoyed these examples. As always is great to hear from you, so drop me a comment. If you have an idea for these hanging vases, let me know. See you next time!